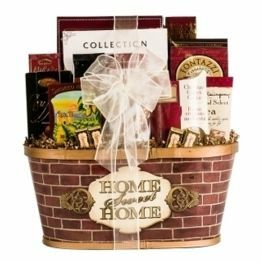 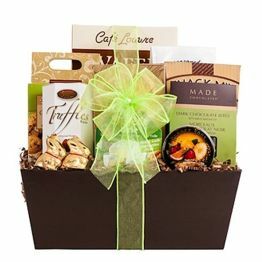 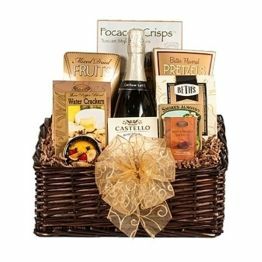 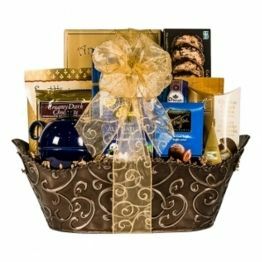 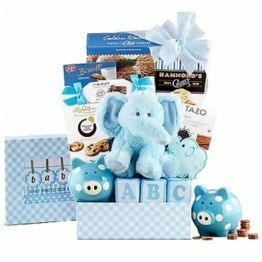 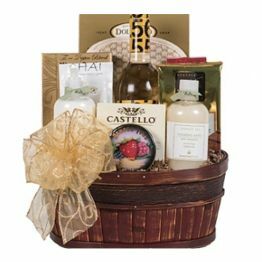 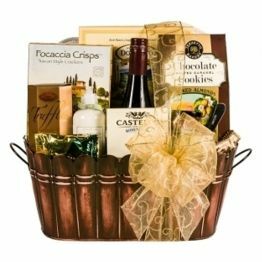 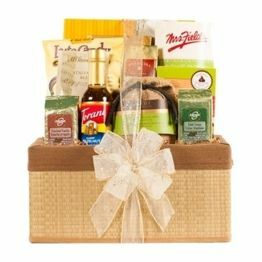 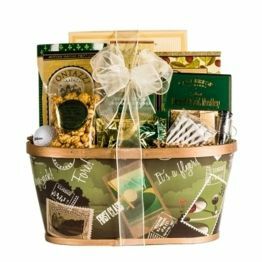 A thoughtful and tasty coffee lovers gift basket this makes a great corporate gift basket during the cold Canadian winters. 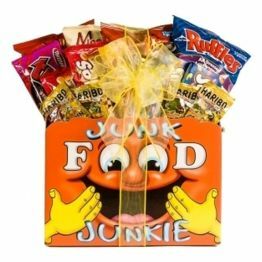 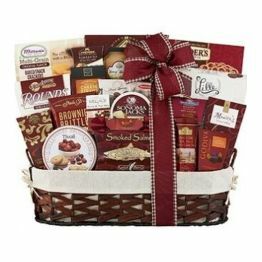 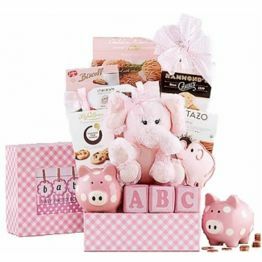 This hamper will earn you 114 Hamper Points. 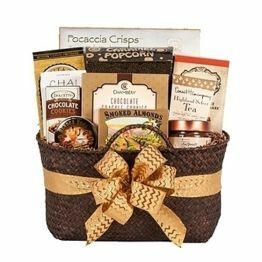 Queen B caramel corn, assorted chocolates, Silk chocolate crunch cookies, dipping pretzels, Sheila G brownie brittle, Lille chocolate cookie thins and a tasty snack mix of pretzels, nuts and sesame sticks!